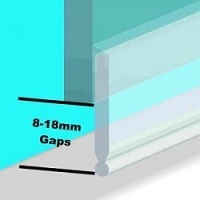 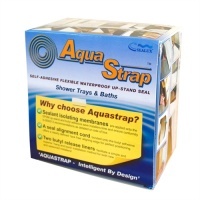 Replacement seals for bath and shower screens and shower doors - No need to replace your screen just replace the seal! 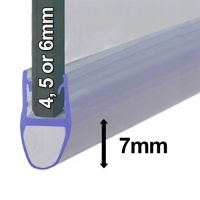 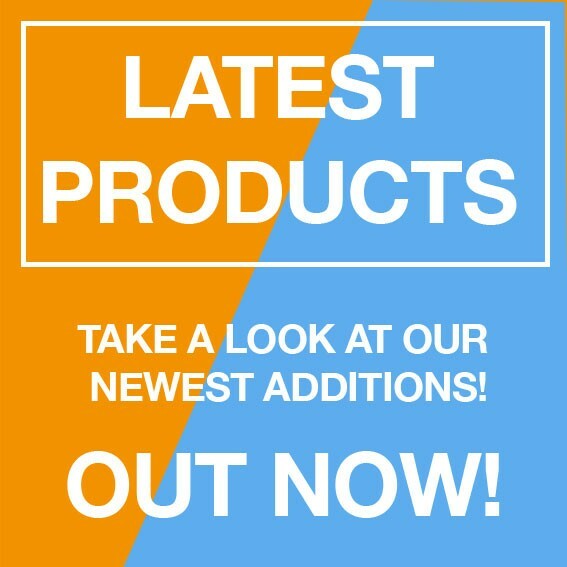 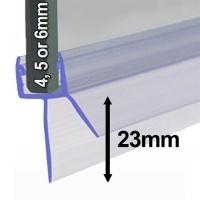 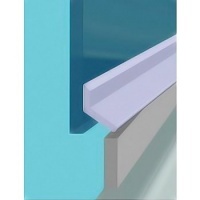 Our replacement shower screen seals are ideal for replacing existing worn or damaged shower screen seals. 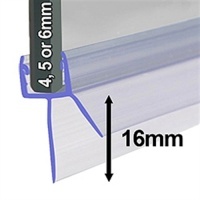 Choice of push on seals that clip to the bottom of the glass or stick on seals that are securely stuck to the side of the glass. 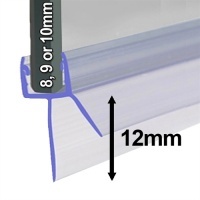 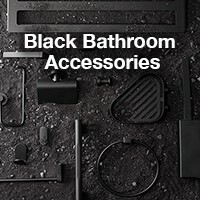 "Our seals are universal and fit most makes of bath and shower screens including curved screens"
A replacement seal kit for shower cubicle doors - keeps water in the tray!